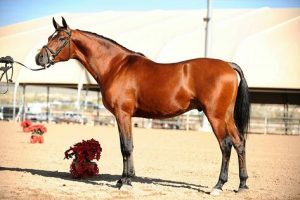 Caravagio is in full-time under saddle training with Trish Nelson of Nelson Farms, Inc., in Tucson, Arizona, and will return to the show ring in 2019. Recently purchased by Janet & Ian Macdonald, owners of US National Champion Legacys Renoir+, Caravagio will also stand publicly in 2019. 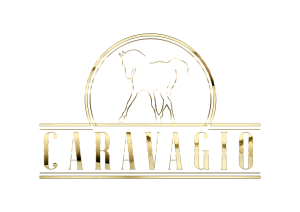 Click on the Facebook icon below to follow Caravagio and stay tuned for news about his current & coming foals, as well as his introductory breeding specials.